Carlo Ancelotti believes Liverpool are good enough to win the Premier League, but the Italian is convinced his Napoli side can knock them out of the Champions League on Tuesday. Ancelotti, who won the Premier League with Chelsea in 2010, takes his side to Anfield knowing that a point will guarantee a place in the last 16, and a victory will take them through as Group C winners. Liverpool must win to stand any chance of going through, and a 1-0 scoreline — or any victory by at least two goals — will definitely secure their progress. Napoli, however, arrive at Anfield on the back of a 12-match unbeaten run in all competitions, and defeated Liverpool 1-0 with a late Lorenzo Insigne goal when the sides met at the Stadio San Paolo in October. Ancelotti is wary of opponents who overtook Manchester City to go top of the Premier League on Saturday with a 4-0 victory at Bournemouth. 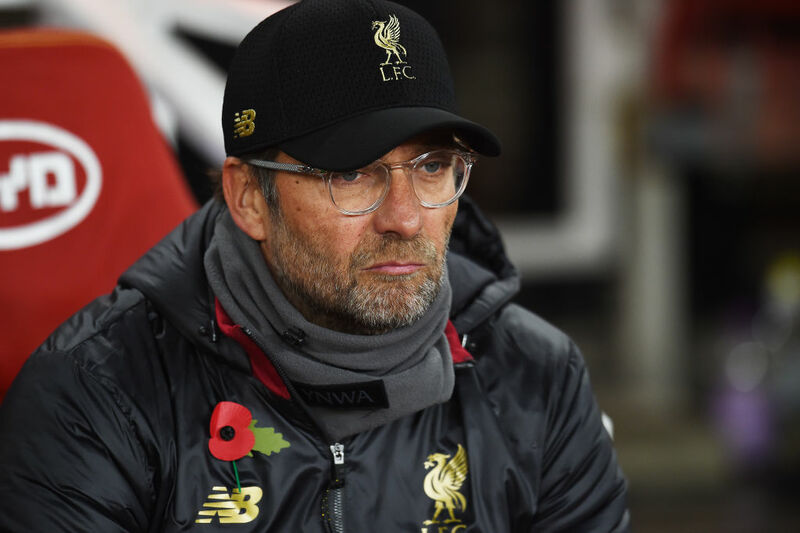 He believes Jurgen Klopp’s side have the squad strength to stay there, despite the wealth of options that Pep Guardiola has at the Etihad Stadium. “The Premier League is always a competitive league. Liverpool has the possibility to win,” Ancelotti told reporters on Monday. 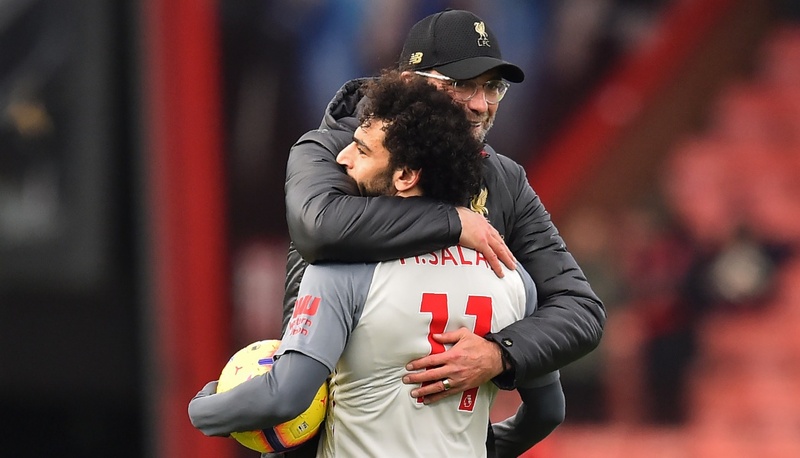 The Napoli boss is fully aware of the impact that the Anfield atmosphere could have on Tuesday’s match, but said that neither he nor his players would be intimidated by it. “We know what’s at stake. We need to take the final step to get through the group. There’s no way we’re going to take this game lightly,” he said. 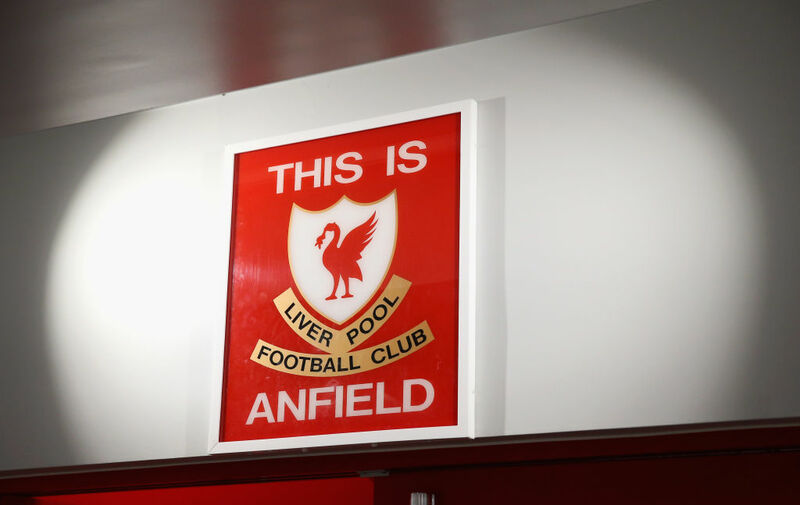 “Anfield is a beautiful stadium. The people are really passionate and the atmosphere is the best in the world. “It’s the crunch game tomorrow. If we’re intelligent in the defensive and offensive phases, then we’ll go through. 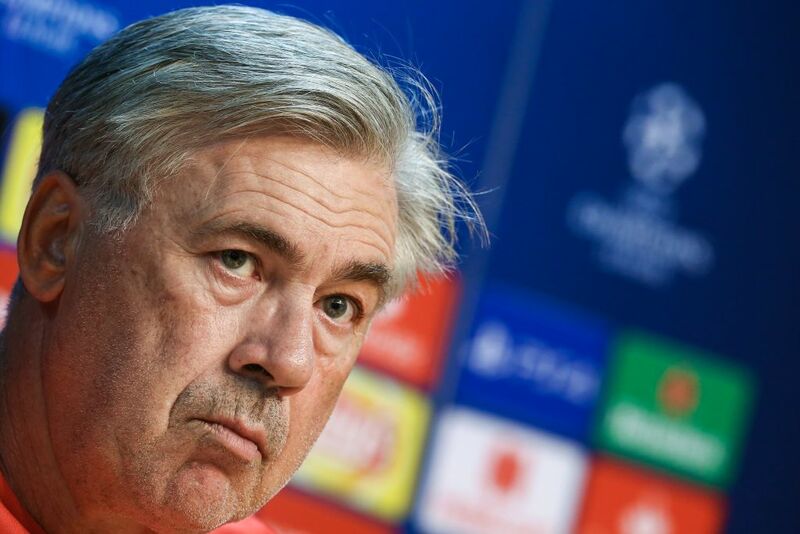 Even though a draw will take Napoli through, Ancelotti has indicated that his team will attack. They are the joint top scorers in Serie A this season with 32 goals, although they have scored one fewer than Liverpool in their five Champions League group games this season. “I think we can draw on the first game in Naples, it has given us a lot of confidence and we’d like to put in a repeat performance,” he added. “Obviously I don’t know what Liverpool are doing tomorrow but we know how they play at home, the kind of intensity, with which they set out. Napoli have conceded only four goals in the group, and defender Raul Albiol suggested that they will need that discipline to thwart Liverpool’s forwards. “It’ll be important to defend deep and be compact. We know that they’re lethal in the spaces –- they have strong, quick forwards,” he said. “The mentality is important, we need to think about scoring.